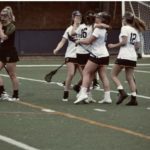 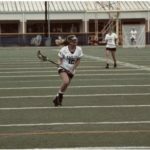 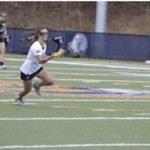 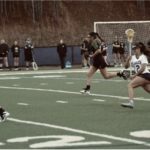 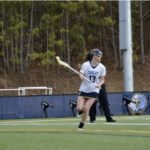 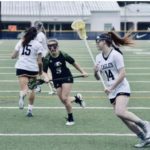 Waleska, Ga- On Monday, February 18th our lacrosse Lady Eagles played against Life University. 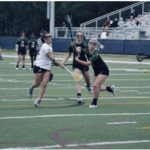 They have started their season well 2-0 and is getting ready for the upcoming game against No. 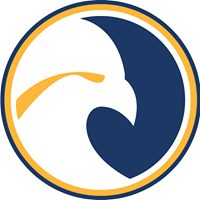 5 Keiser University. 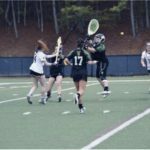 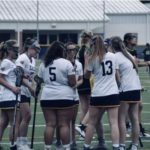 Katie Yarish (#14) was Reinhardt Eagles leading scorer with 6 goals including one of them behind the back, had 5 assists and team’s highest 12 ground balls. 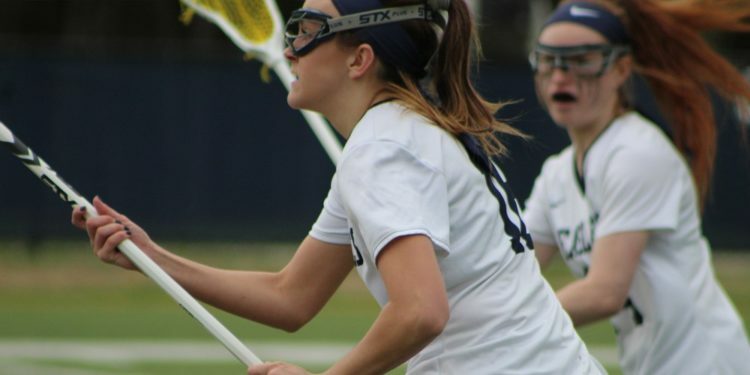 Sarah Inman had her first hat-trick this season as well as 2 assists and 5 ground balls. 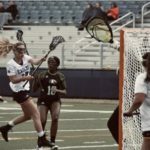 Team captain Morgan McGhee (#2) had 2 goals in 4 attempts, 3 assists, and 9 ground balls. 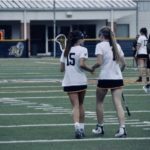 Come support women’s lacrosse on February 24th @ 12 pm as they play Keiser University.